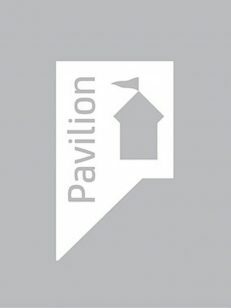 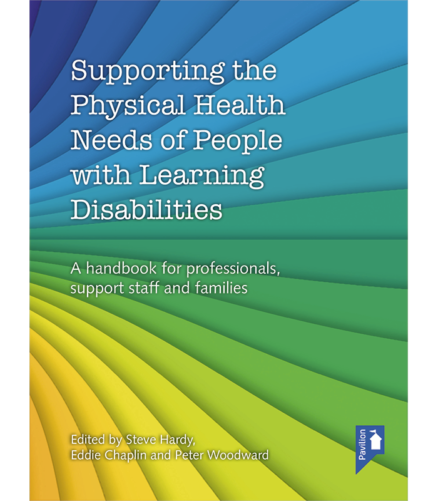 View cart “Supporting the Physical Health Needs of People with Learning Disabilities” has been added to your cart. 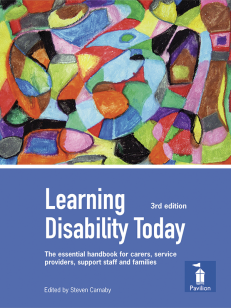 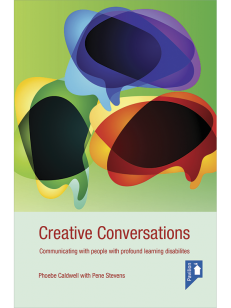 The handbook focuses on how clinicians should adapt to meet the healthcare needs to an individual’s learning disability. 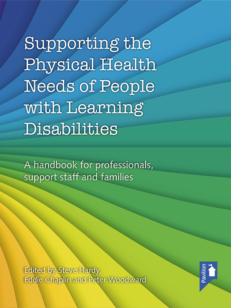 It has long been known that people with learning disabilities have poorer health than the¬ general population, but the extent of these differences becomes striking when considering the evidence of reduced life expectancy. 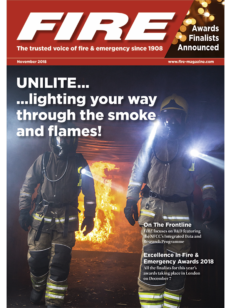 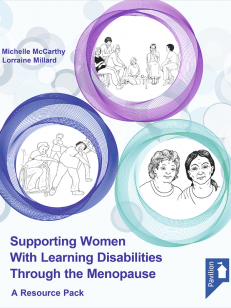 In 2013 the Confidential Inquiry into the Premature Deaths of People with Learning Disabilities reported that men typically die 13 years younger and women 20 years younger than the general population. 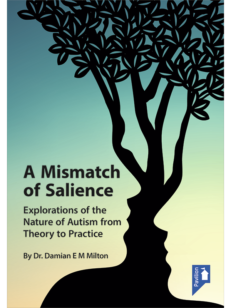 In 42% of cases the death was considered premature. 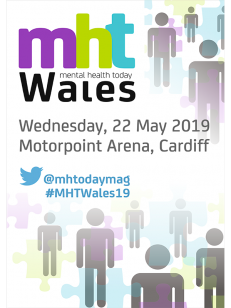 The reasons for this lower life expectancy are varied but what we do know is this group are two and a half times more likely to have multiple health needs than other people, and often have difficulties accessing health services or receiving appropriate treatment from clinicians. 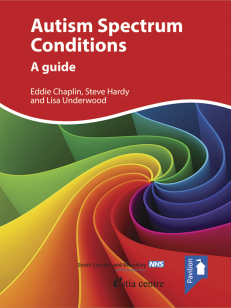 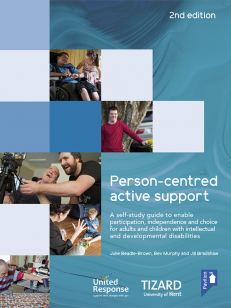 As well as looking at the challenges of accessing healthcare and navigating care pathways, this -handbook presents a practical guide to the most common conditions and health needs, with chapters written by experts in those conditions and their relationship to learning disabilities. 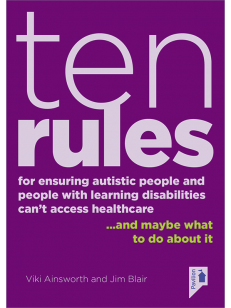 A range of issues are covered, including mental health, cancer, epilepsy, respiratory and swallowing problems, and poor sight and hearing. 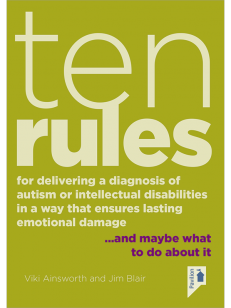 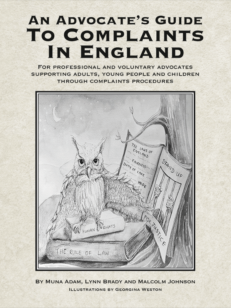 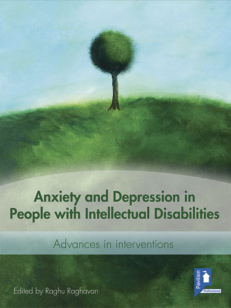 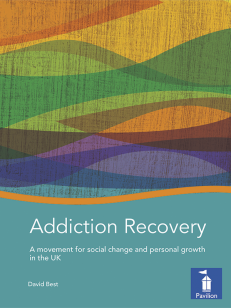 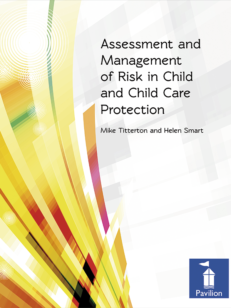 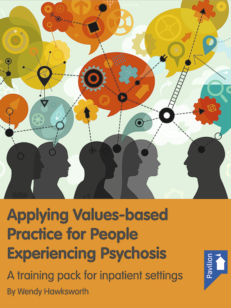 The book aims to increase awareness and knowledge of how these conditions and issues present themselves, as well as how they can be prevented in the first place, and best practice in assessment and treatment. 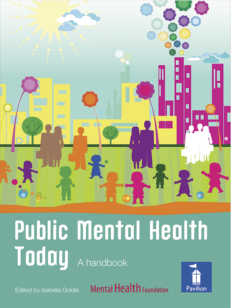 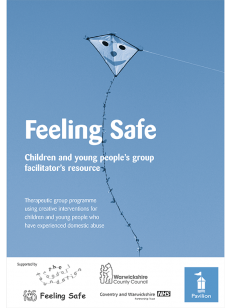 It will therefore be a valuable resource for families, support workers and health professionals. 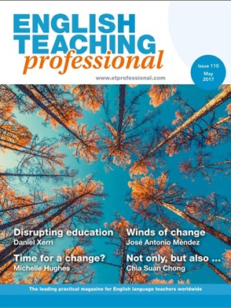 I think this is a really useful introduction to a number of topic areas for students. 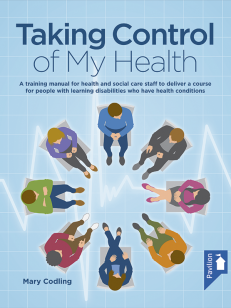 There are many complex needs of people with learning disabilities that nursing students will need to consider during their course and this text makes a good starting point in terms of how to support these needs. 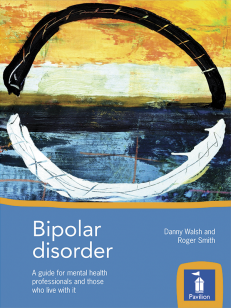 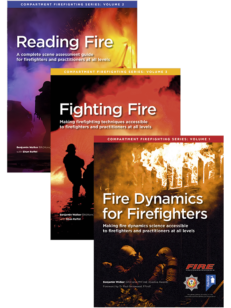 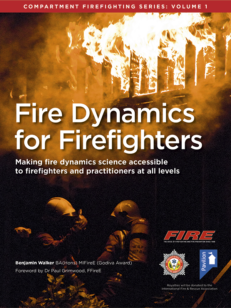 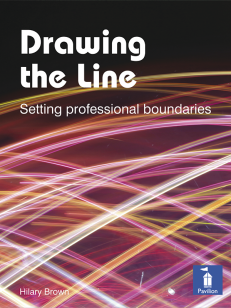 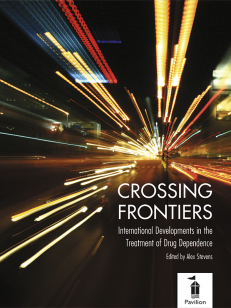 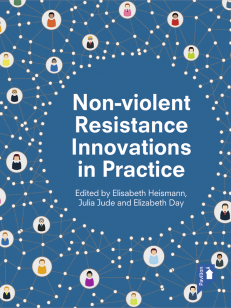 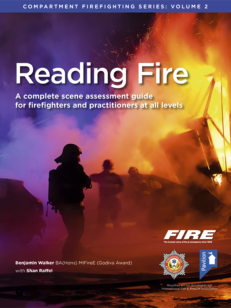 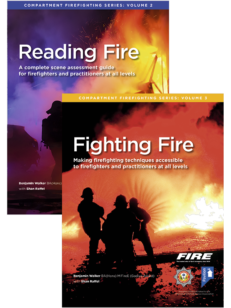 It is a practical and engaging text interspersed with case studies, allowing the reader to consider how interventions can be applied in practice. 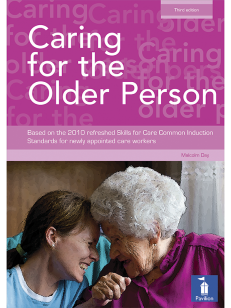 There is a good range of topic areas including supporting individuals in hospitals with a ’Good Practice Checklist’ for Acute Care Admission. 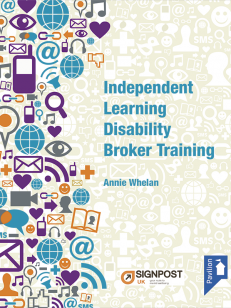 This text will be beneficial for all fields of nursing, not just the Learning Disability field. 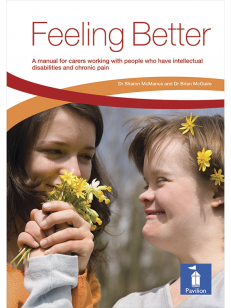 It is also commendable to see included perspectives from service users and carers. This handbook is for healthcare professionals and support staff to help them when diagnosing, treating and caring for people with a learning disability. 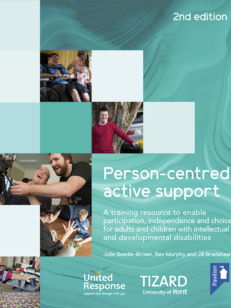 Supporting the Physical Health Needs of People with Learning Disabilities is also valuable to families of people with a learning disability to help them ensure their loved ones receive the best and most appropriate health care.